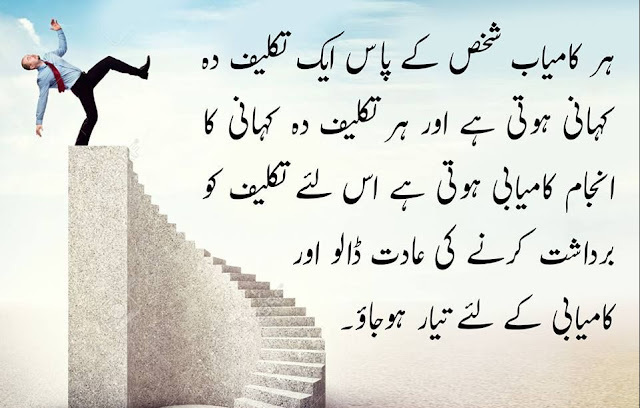 Definition of success may vary individual to individual, but the reality is, we all want to be successful in our life, and we all go through certain struggles in our life in order to achieve our life objectives that give us eternal happiness and joy. 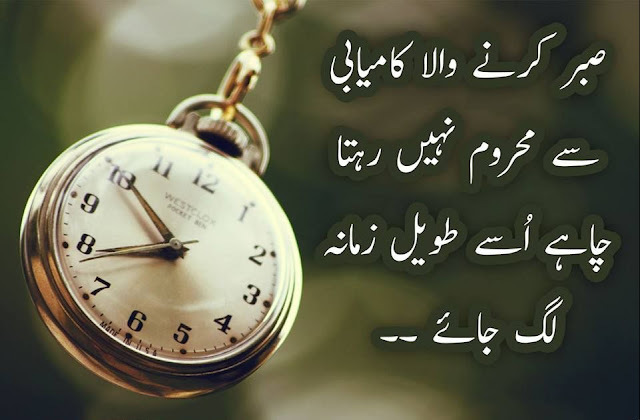 Time comes when we feel so broke and it looks like as if nothing is working for us, and our efforts are not enough to take us to success. 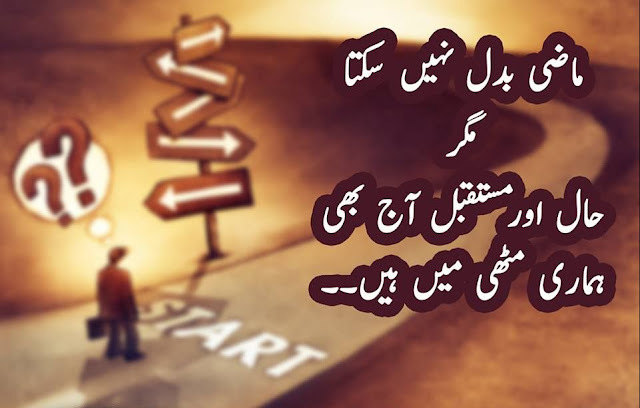 That is the time when we need the courage, and that is time when we actually need to be stronger in order to achieve what we dream of. 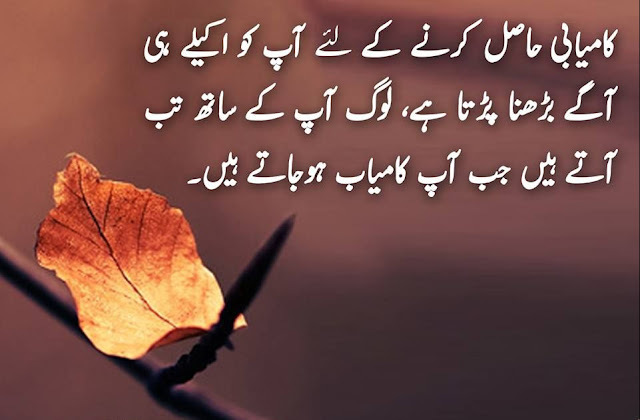 It is completely alright to feel broken sometimes, it is fine to take a break for a while, but, you must never give up on your dreams, you must start again with new energy and new passion. 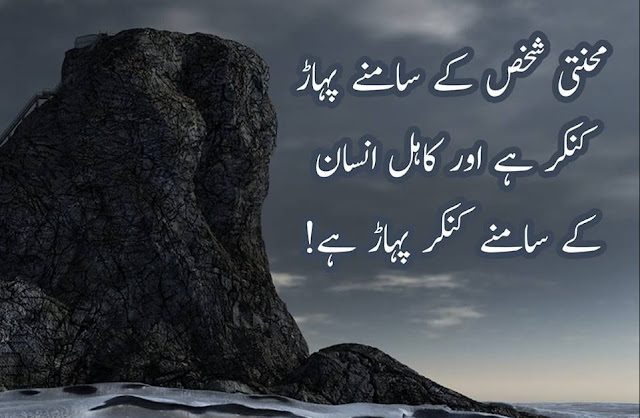 Never let small minds convince you that your dreams are too big to achieve. 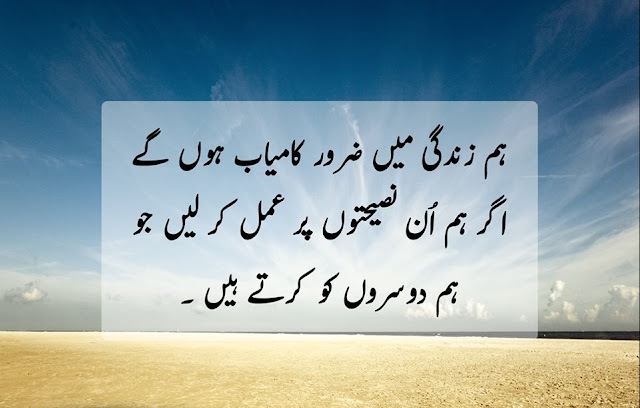 You will eventually achieve what you struggle for if you keep on working hard for your dreams. 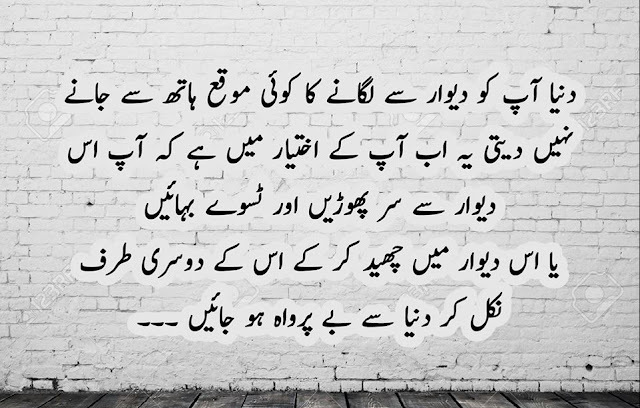 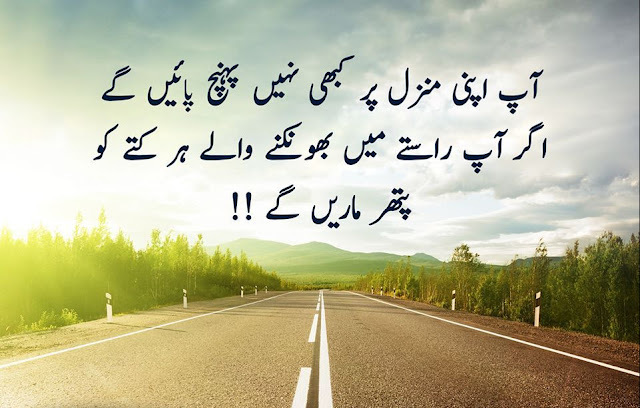 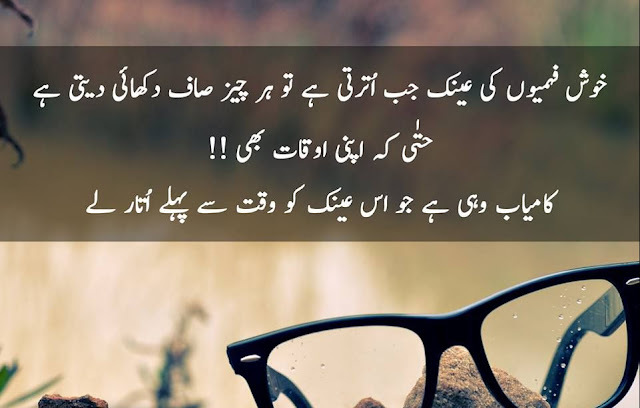 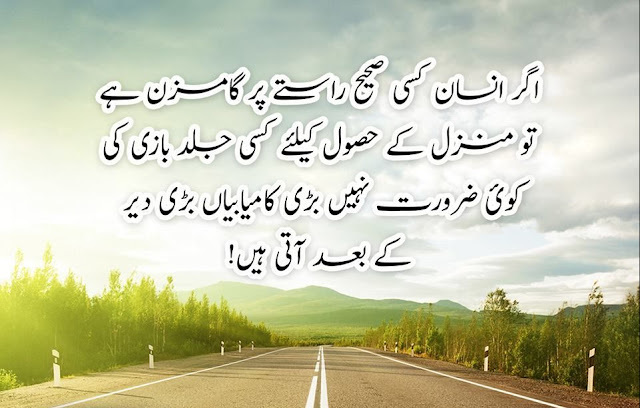 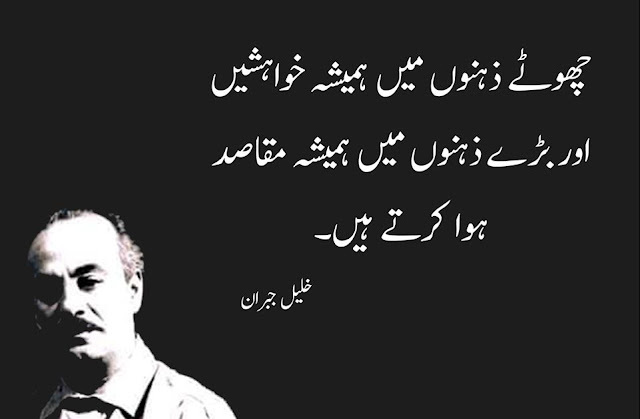 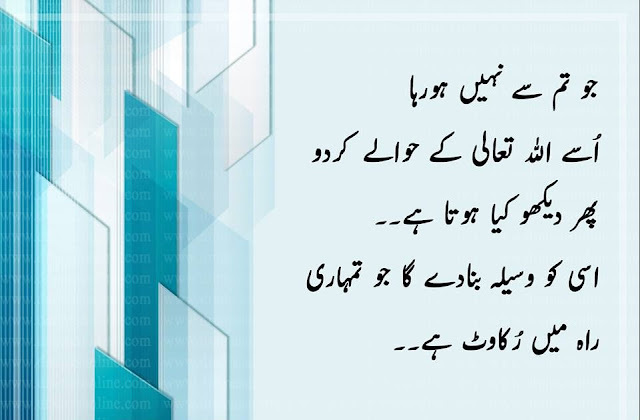 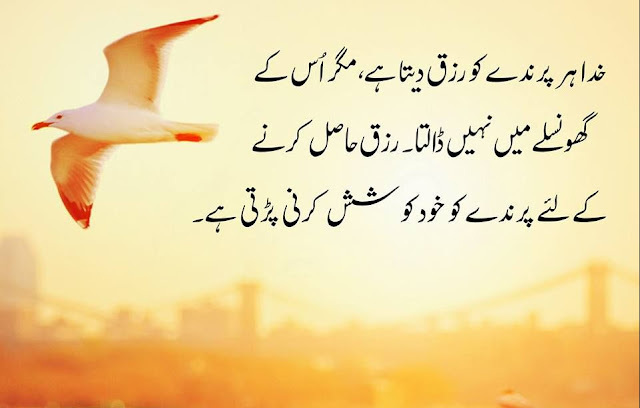 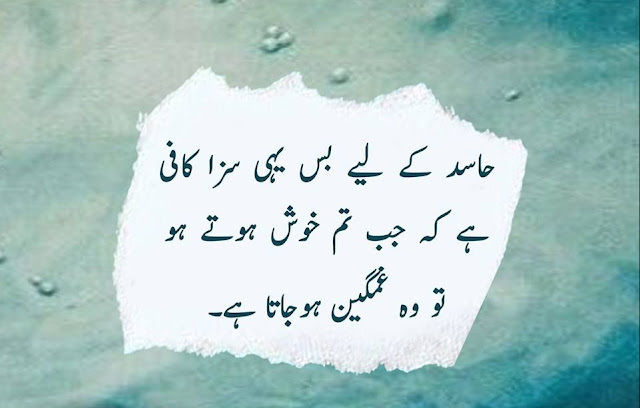 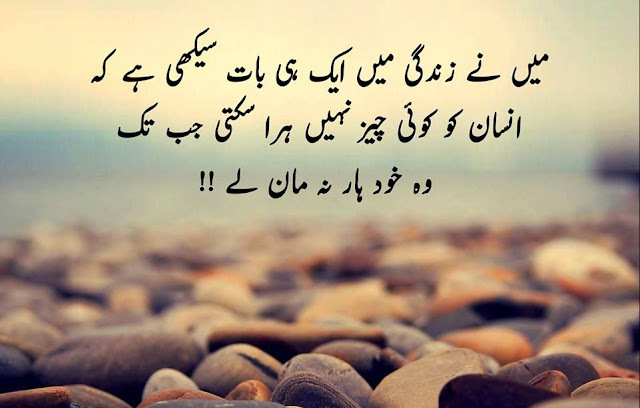 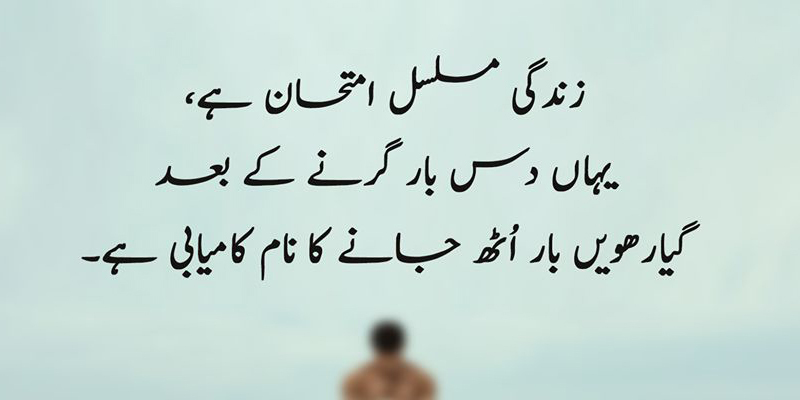 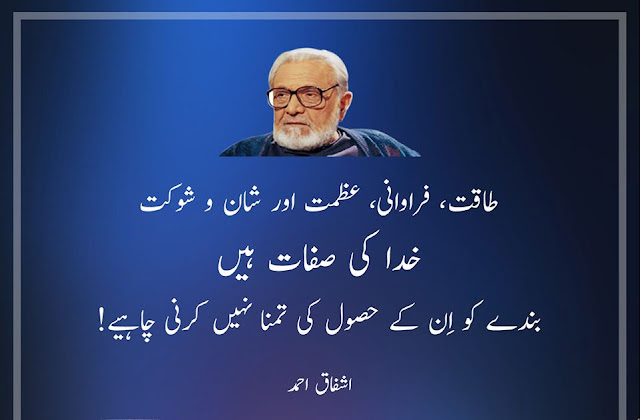 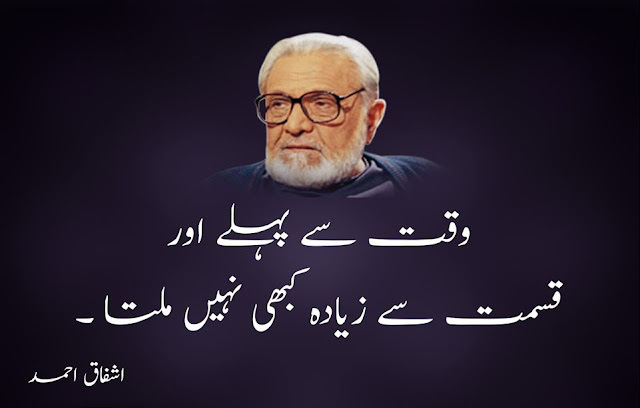 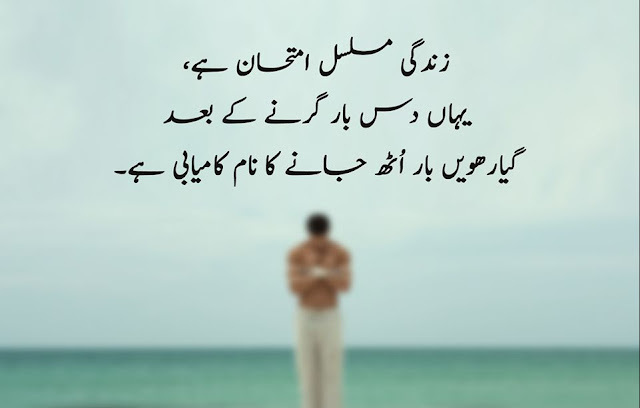 There are some beautiful Urdu quotes for you that will give you motivation in life. 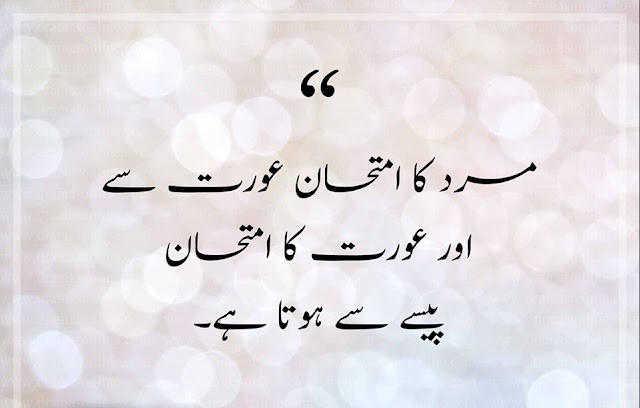 Follow these Urdu golden words in order to be successful, and always remember these aqwal e zari whenever you feel low in life.